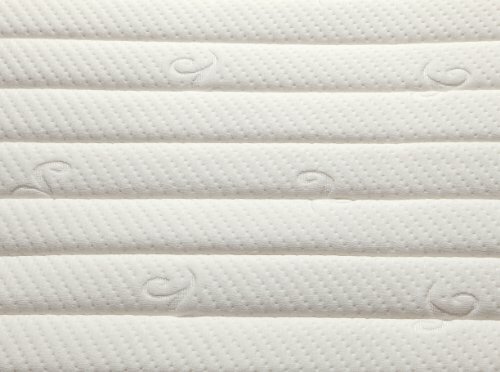 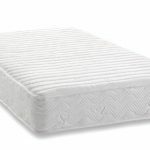 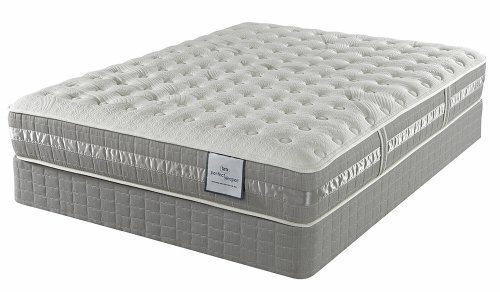 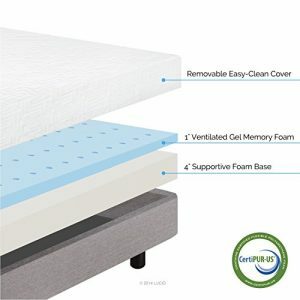 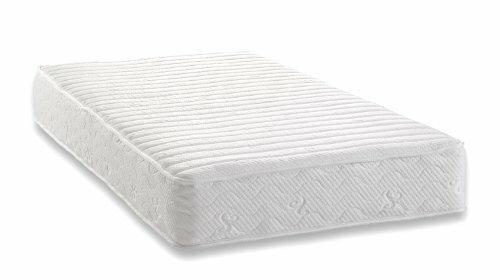 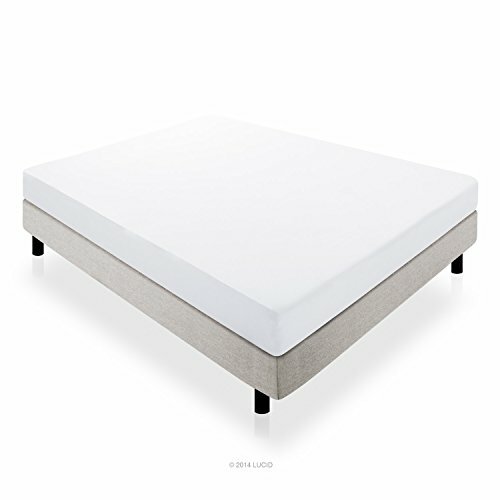 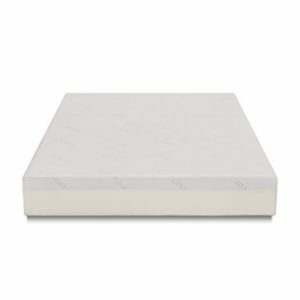 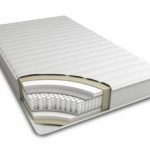 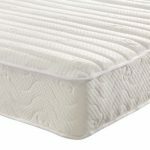 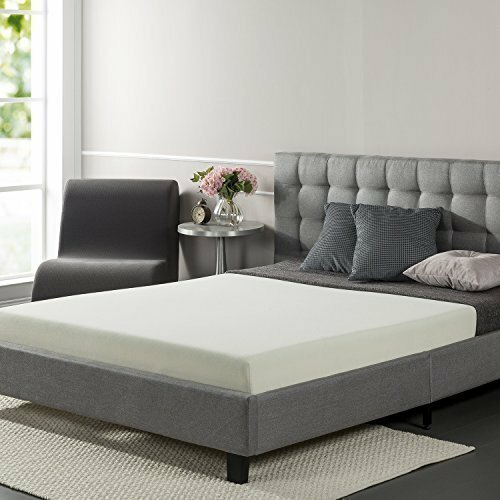 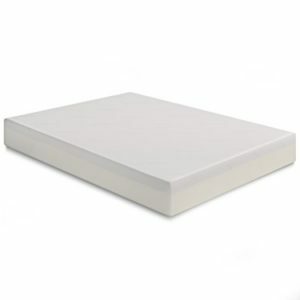 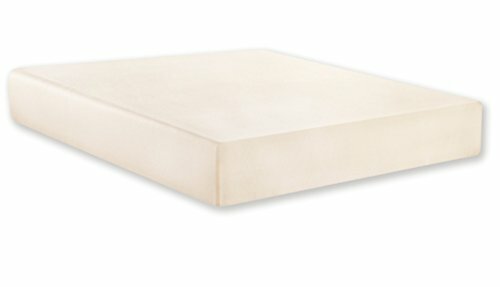 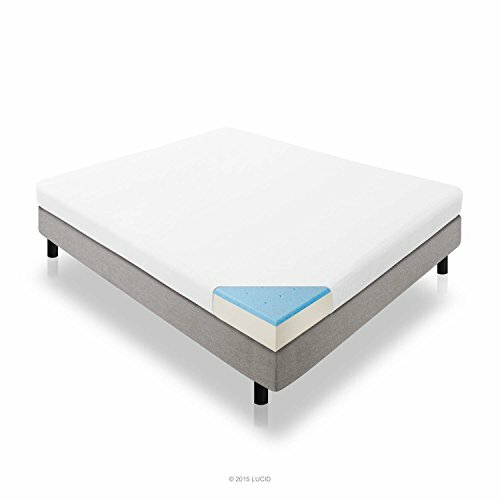 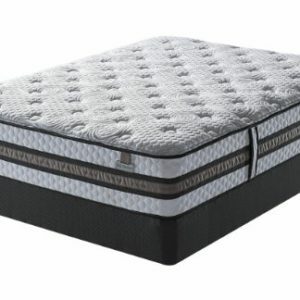 The Contour 8” mattress by Signature Sleep holds true to its name, as it is designed to satisfy the need for contoured support of your vertebrae while you sleep. 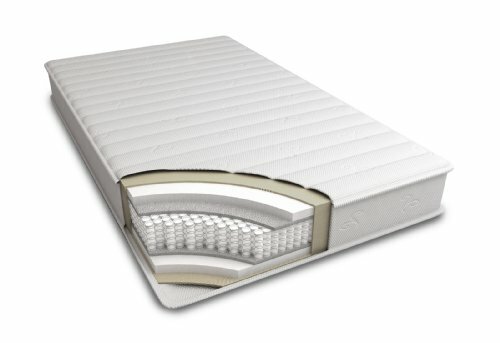 We owe this luxury to the Contour’s 480 tempered steel independently-encased coils whose particularity is to conform to the curves of your body creating an equal weight distribution, hence relieving any pressure points along your neck, shoulders, back and hips. 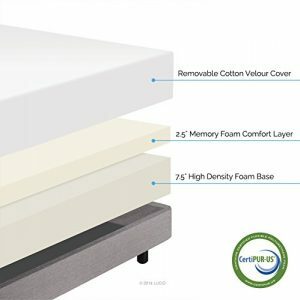 Another advantage of independently-encased coils is the elimination of motion disturbance, so that if your partner moves throughout the night, you will never even know they are there! 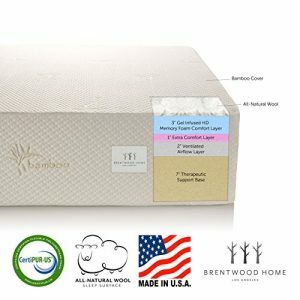 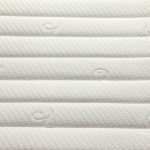 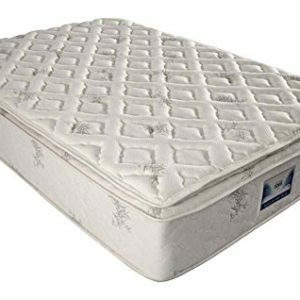 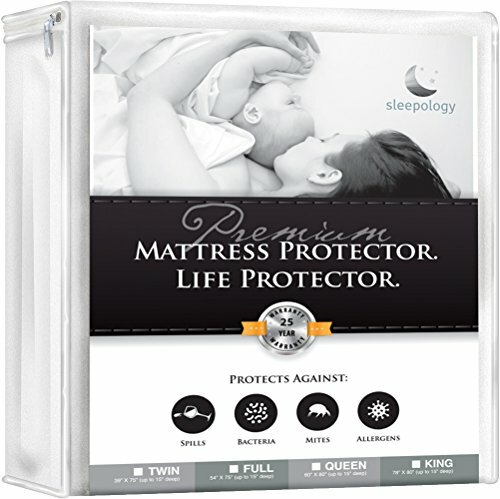 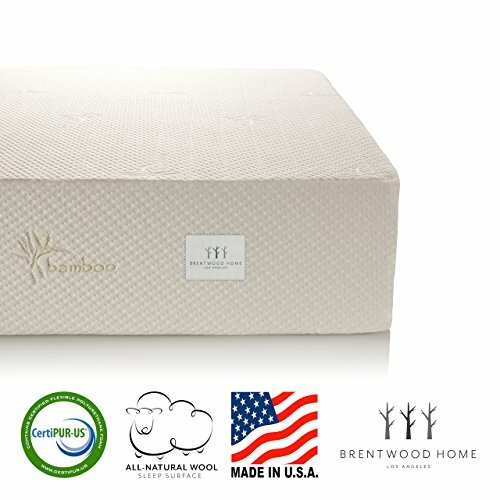 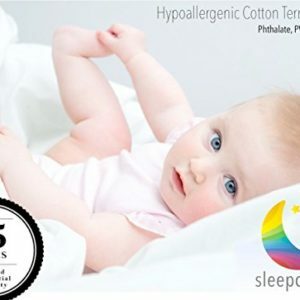 To ensure that this mattress lasts many years, its independently-encased coils are protected by two cushioning layers: a non-woven fabric insulation pad and a thick foam layer which add to this mattress’s unparalleled quality and comfort. 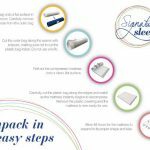 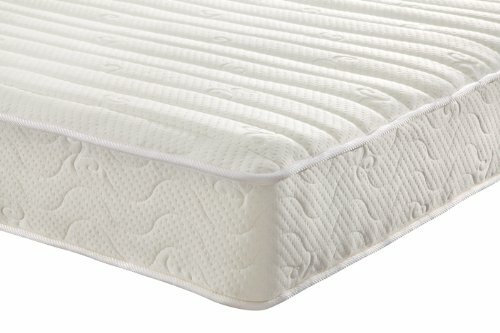 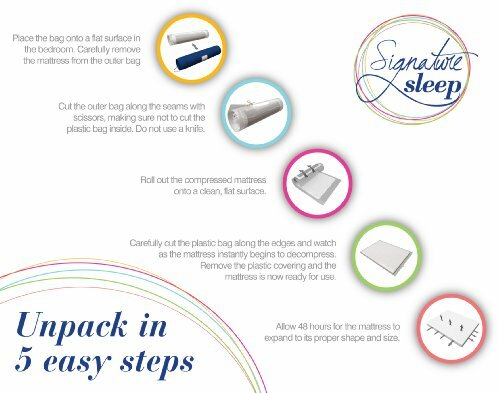 You may sleep on your new Signature sleep mattress as soon as it’s unpacked. 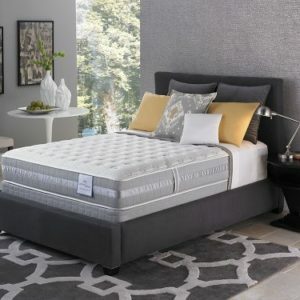 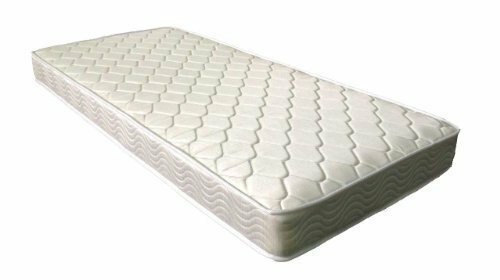 However, depending on the temperature and length of time it has been packed, you should allow up to 48 hours for the mattress to expand to its proper shape and size.